There’s nothing worse than having dry, chapped lips. I have separate lip balms in my purse, car, and bedside table — you can never be too prepared! However, did you know that ChapStick offers a ton of clever uses besides soothing dry lips? Well, you do now! Dealing with a stuck zipper? Never fear! Just apply some ChapStick along the zipper’s teeth to help it glide more smoothly. 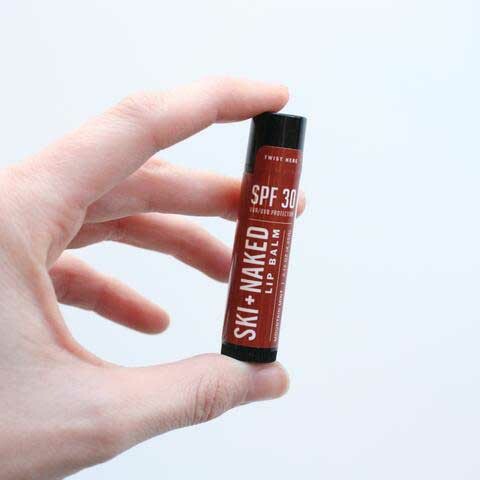 If you find yourself out in the sun but don’t have any sunscreen on hand, a lip balm containing SPF is a good alternative. 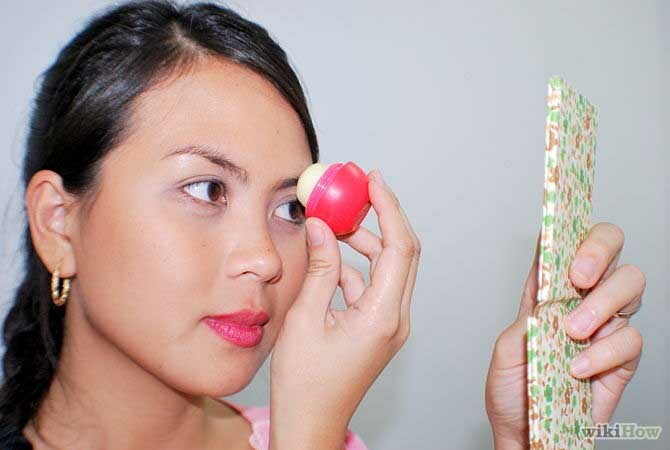 Apply it to sun-prone places like under your eyes and along the bridge of your nose. 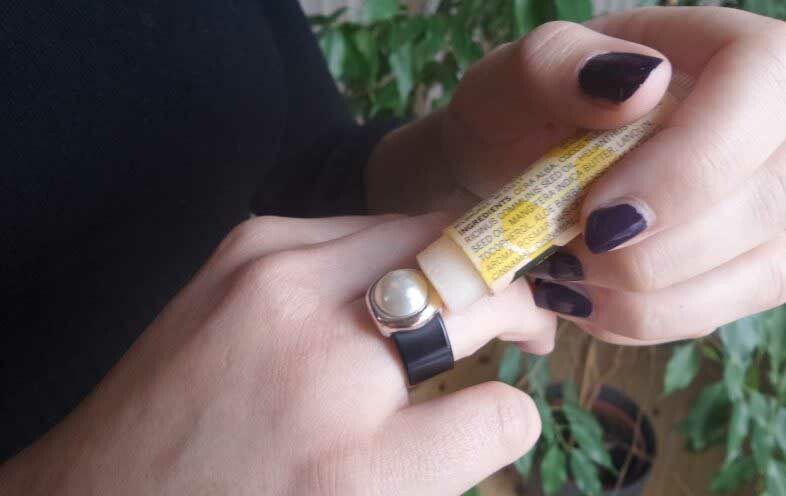 If a too-small ring has become stuck on your finger, apply some ChapStick to the skin surrounding the ring. 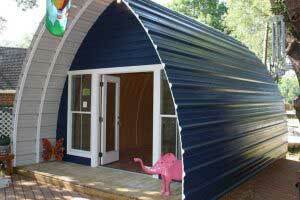 It will help the ring to slide off more easily. Mosquito bites can be unbearably itchy. Dab some lip balm (preferably a mint variety) on the area in question to help relieve the itch. Are your eyebrows looking a little unruly? Don’t want to spend lots of money on fancy eyebrow products? Just swipe a bit of clear ChapStick on your brows to smooth down the hair. 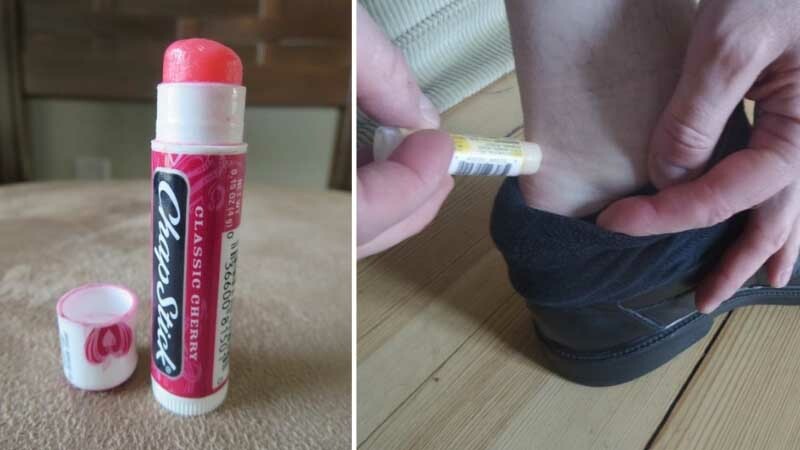 When breaking in a new pair of shoes, swipe some ChapStick along your heels and other blister-prone areas of your feet. 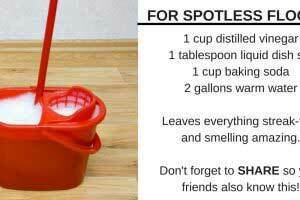 It will help to prevent blisters from forming. Apply some ChapStick to papercuts, hangnails, and other small cuts to help relieve the pain and stinging sensation. 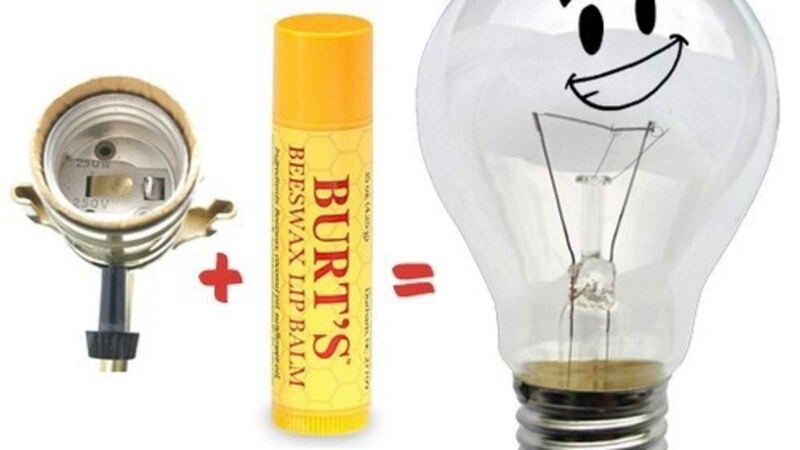 Rub some lip balm onto old lightbulb sockets. The lubrication will help make lightbulbs screw on and off more easily. 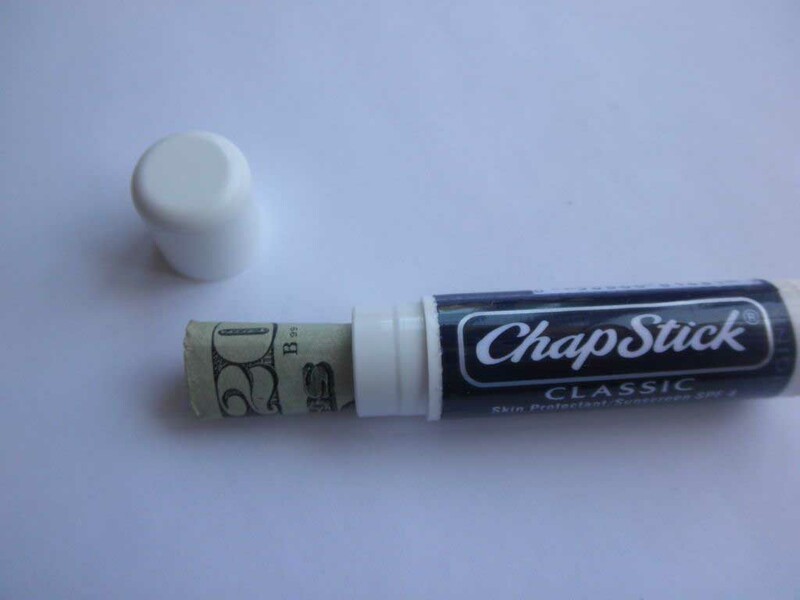 When at a beach, public pool, or similar place, use a hollowed out ChapStick tube to store cash and other small belongings in (like jewelry you don’t want to get wet, for instance). 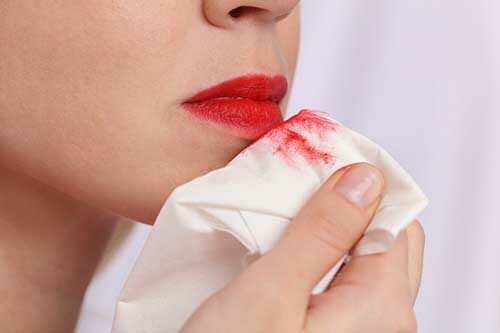 Long-lasting lipstick is great — until you’re ready for it to come off! Instead of scrubbing at your lips, simply apply some ChapStick over the lip color. 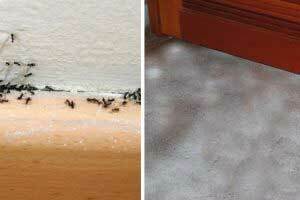 After a few minutes, the color should come off with a damp cloth. 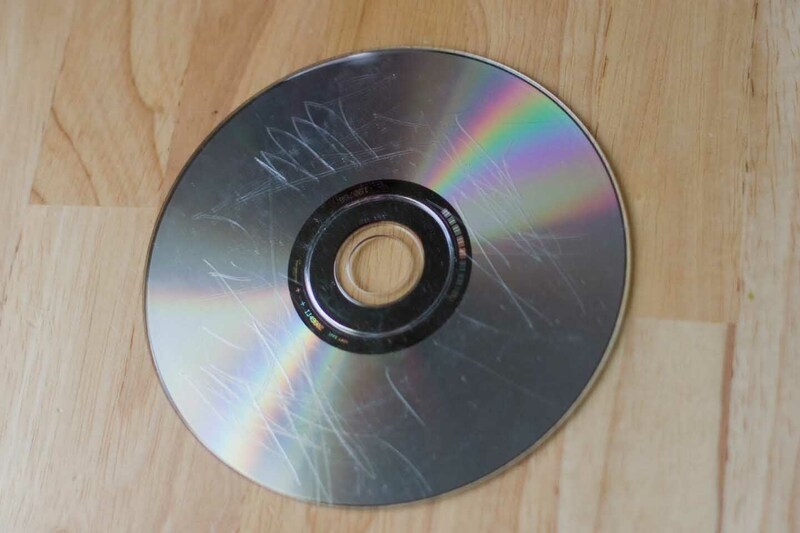 If you have a scratched CD or DVD, applying some lip balm to the area will help them play normally again!